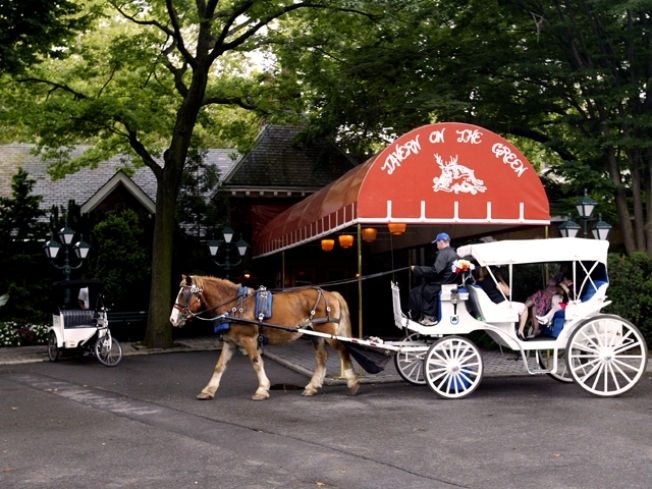 Tavern on the Green sings its swan song. 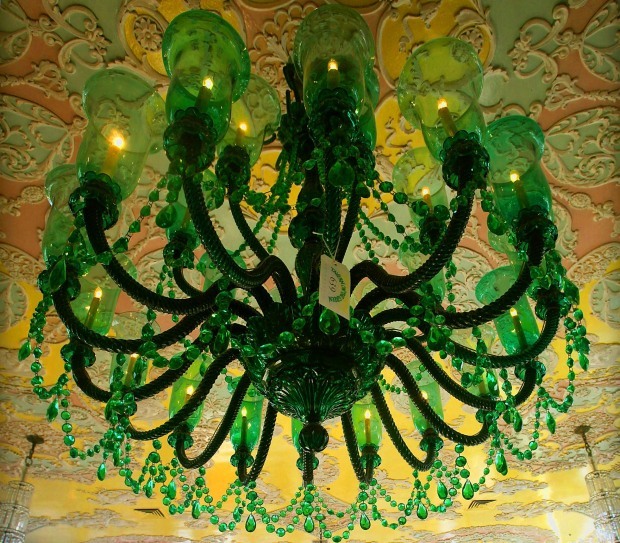 The chandeliers and Tiffany stained glass from New York City's famed Tavern on the Green restaurant are up for sale. The glitzy Central Park restaurant served its last meal and closed its doors on New Year's Eve following financial problems. Its magnificent dining area is being temporarily converted to an auction space to help cover its $8 million debt. A federal judge ruled that even items like the chestnut wood paneling and Park Room mural will go on the auction block. Items can be seen at LiveAuctioneer.com. The landmark restaurant had been known for its over-the-top decor. Other items being auctioned to the public beginning Wednesday include copper weather vanes, silver candelabras, place settings, chairs and even garden furniture. The sale is organized by the Guernsey's auction house, known for its auctions of items related to luminaries such as John F. Kennedy, Elvis Presley and Mickey Mantle. The former sheepfold at the edge of Central Park, now ringed by twinkling lights and fake topiary animals, closed after New Year's Eve. Just three years ago, it was plating more than 700,000 meals annually, bringing in more than $38 million.